Travel consultants for world billionaires have tipped them to travel to Rwanda for vacations this year. Business insider­­-Singapore business based Publication Company teamed up with boutique luxury travel agency and Original Travel, agencies that plans trips for high-net-worth individuals, to find out the hottest spots the elite are spending their money on in 2019. According to business insider, rankings based on the number of bookings and performance; the latter was assessed by feedback, their expertise, and client inquiries. 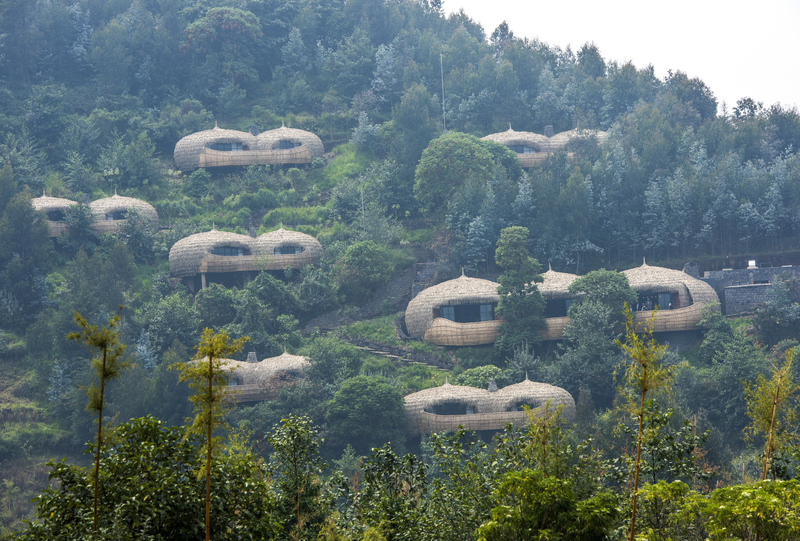 Rwanda has been named sixth in the world and third in Africa after Egypt and The Seychelles. According to Business insider, Rwanda has been placed sixth globally because of excellent view of green nature and wildlife living in three national parks including; Akagera located in the Eastern province, according to business insider. Other local hottest destinations likely to be visited by billionaires include; Nyungwe and Volcanoes National Park located in south and Northern Province respectively. Other countries on 15 hottest billionaires’ destinations include; Japan, Montenegro, Oman, France, Great Britain, India, Chile, among others. Business insider says that, nowadays, the super-rich (Billionaires) are taking months-long, multimillion-dollar trips to recharge and reconnect with family and friends across the world. “The rich are investing more in travel as a way to show off their wealth, and that includes everything from to brief vacations,” Business Insider writes.